For the past year I have had an addition to my skin care routine. A facial essence. 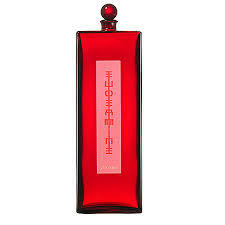 What is an essence? It’s not exactly a toner, nor is it exactly a serum. It is a little of both. 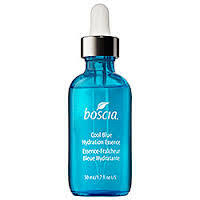 Liquid like in form, these powerful treatments infuse the skin with benefits very effectively; as liquids are more easily and instantaneously absorbed by the skin than a thicker moisturizer. 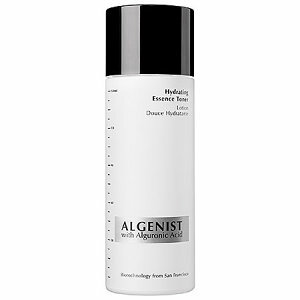 You would use it after your toner and before any other serums or moisturizers. Now when it comes to the question of which one to use that presents more of a challenge. Here are some of the leading contenders. 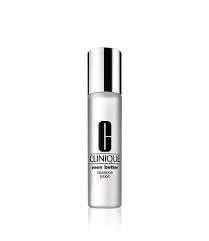 After trying samples of some of these I have to say the winner for me is the Clinique Even Better Essence. Firstly, I do not like fragrances or cheap “filler ingredients” in my skin care products, and some of the ones pictured above contained added fragrance or castor oil. There is a lot of hype surrounding the SK-II Essence with their main ingredient called Pitera, which is a fermented yeast that is extracted from a brewery. While this ingredient is beneficial for the skin, that is pretty much the only ingredient contained in the SK-II Essence. Upon my research I discovered that the Clinique Even Better Essence contains that same ingredient as the SK-II, but the Clinique version also contains the added benefits of antioxidants, humecants, and skin identical ingredients. You also have the added option of 2 different skin type formulas with the Clinique brand. I use the 1,2 for drier skins. This is an excellent product. One that I will not be without! Since it is a liquid I do like to mix my Philosophy Turbo C powder into it in the mornings as well, giving my skin even more benefits. 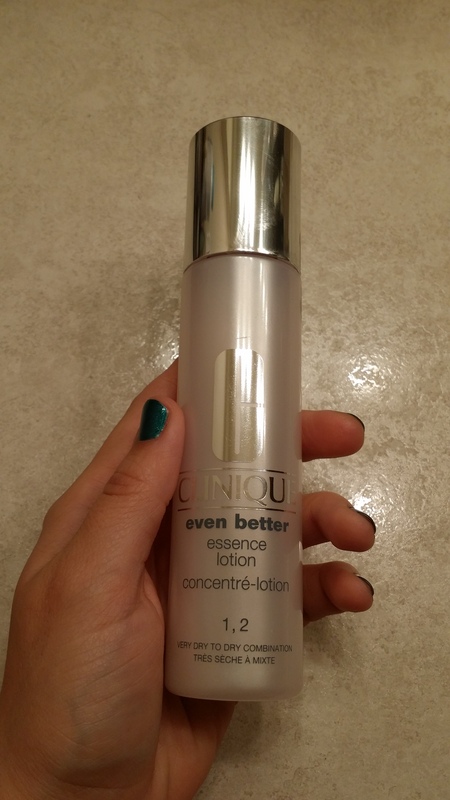 Since I started using the Clinique Essence my skin has had better texture and tone, so I definitely recommend this product. So are you going to jump on the Essence bullet train? Absolutely I will go and get this!!!!! Basically everything you post is what I give my husband for my Christmas wish list!!!!! You do a great job thank you so much!!!? Thanks so much. This product you order at sephora.com. They don’t carry it in Macys yet. I’ve never heard of essence skin products, and I probably just wrote them off as serums. 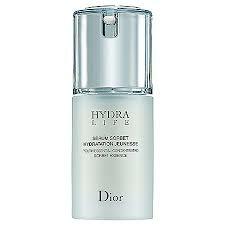 I’m wondering if this could just be your serum product instead of doubling up? I’m going to check out Clinique! Thank you! It can absolutely be your serum if you preferred. I use both just because I want the extra benefits. I should have mentioned though, that most Clinique stores do not carry it and it has to be ordered online. I get mine from Sephora. It’s pretty reasonably priced as well. $32 for 3.4 oz. It has lasted me quite a while. Thanks for reading! Oh, that’s good to know! Thank you! I’ll check it out. 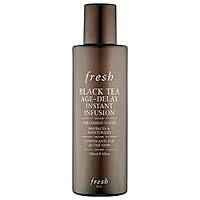 I’m interested to see how it feels compared to a serum. That’s good to know–thank you!